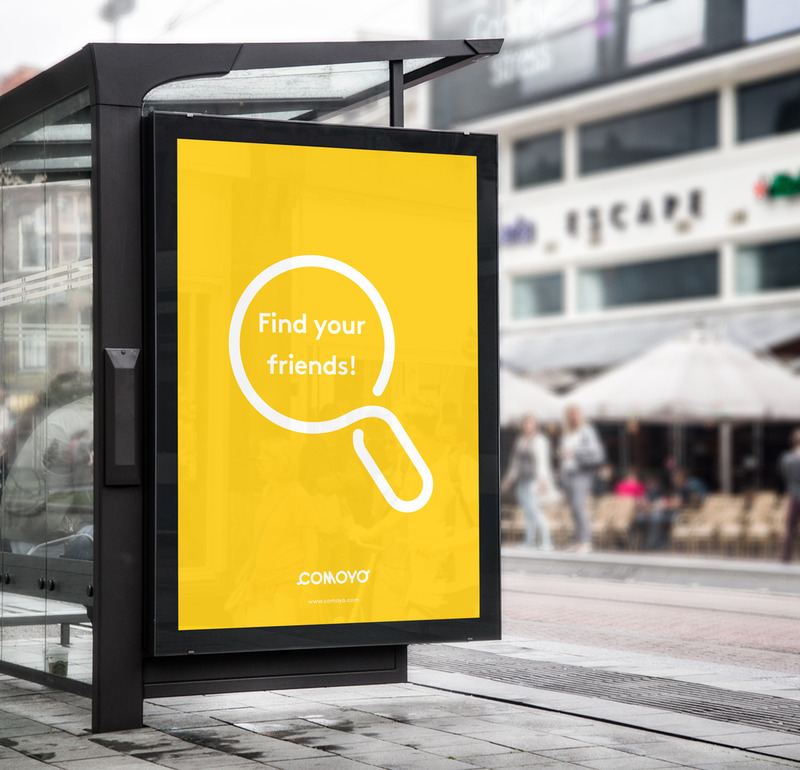 Comoyo is a chat app that connects you to your friends in an easy, informal and playful way. The application was mainly launched for the Bangladesh and Pakistani market, owned by Telenor Digital. Comoyo is a chat app that connects you to your friends in an easy, informal and playful way. The app is mainly launched for the Bangladesh and Pakistani market, owned by Telenor Digital. The target markets like to express themselves visually and has a strong local cultural language in how this is done. Bleed provided a identity that works as a vessel for all these different expressions, but still communicate a strong identity for the brand Comoyo. 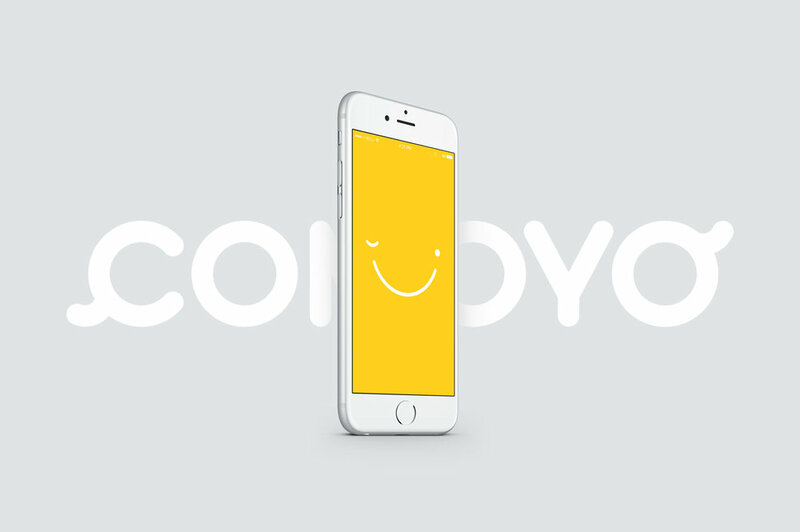 The visual concept is that “Comoyo joins us together!”, and is about communicating and expressing yourself in your own way. 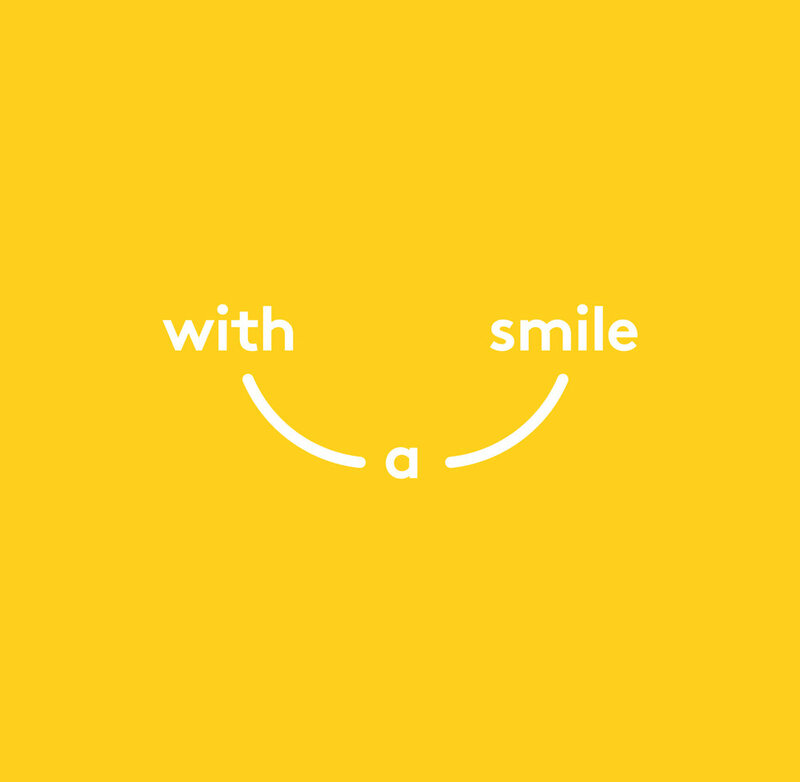 Whether it's through image, text, stickers, audio, video or with a smile.